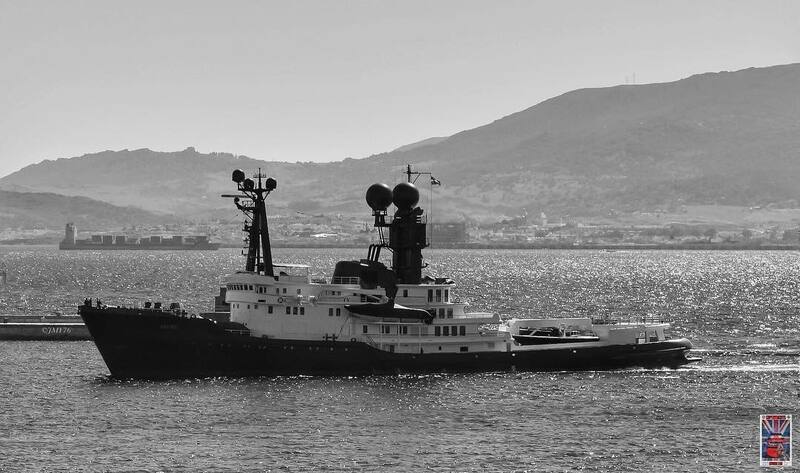 The 88m (287′) M/Y Arctic P began its life in 1969 as an ocean going salvage tug built by Schichau Unterwesser. The ship was later purchased by prominent Australian businessman Kerry Packer and converted into a private super-yacht with the ability to go where few other vessels are capable. With a steel superstructure and hull that includes plating as thick as 50mm in certain spots Arctic P is capable of and has successfully undertaken some of the most far-out expeditions of any modern yacht including setting the world record for furthest voyage south. On its southern expedition Arctic P and crew reached a distance of just 677 miles from the south pole. Following the successful conversion from ocean-going salvage tug to private super-yacht Arctic P’s interior layout includes accommodations for 12 guests and 25 crew members. With a colossal fuel capacity of 1.4 million liters Arctic P has an incredible reported range of nearly 20,000 nautical miles with a cruising speed of 20 knots with a max speed of 22 knots. As a former ocean-going tug Arctic P draws an impressive 23′ which creates room for such massive tank storage within the hull. 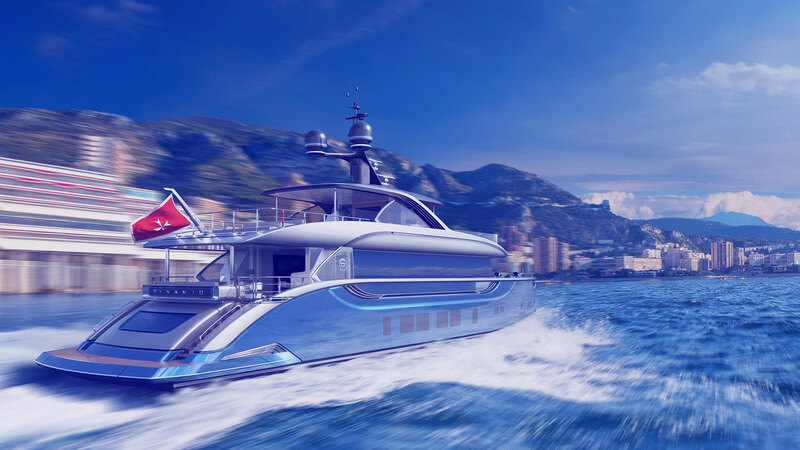 In 2015 the super-yacht underwent an extensive refit at the Navantia Shipyard in Spain that included a completely redesigned beach club and the successful installation of a jacuzzi, swimming pool and dining area. In addition to the luxury amenities the galley, engine room and pilothouse were all renovated as well. 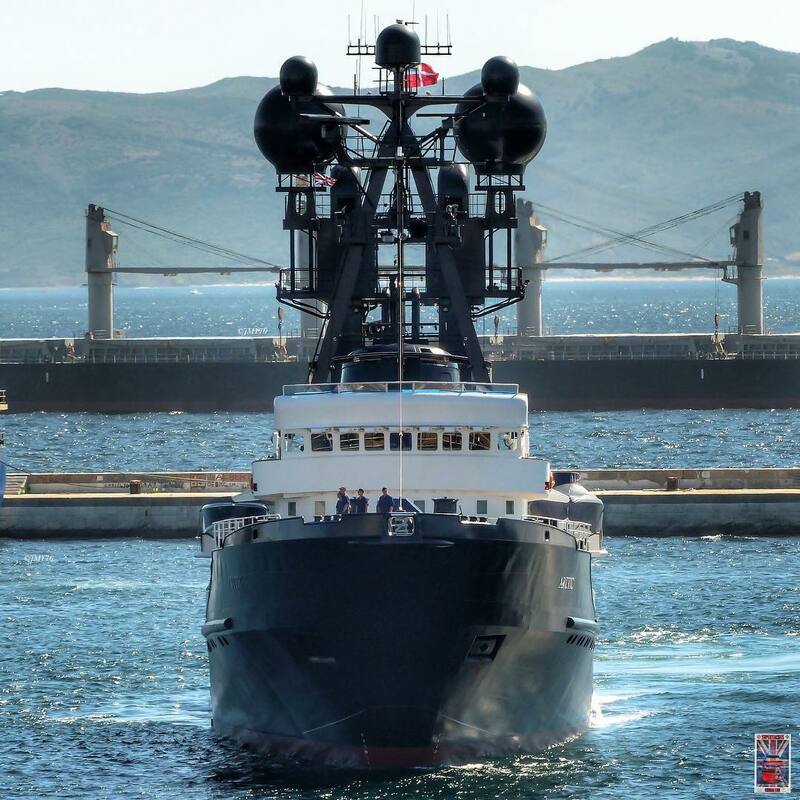 In 2015 Arctic P won the world super-yacht “voyaging” award for its successful record setting southern expedition.